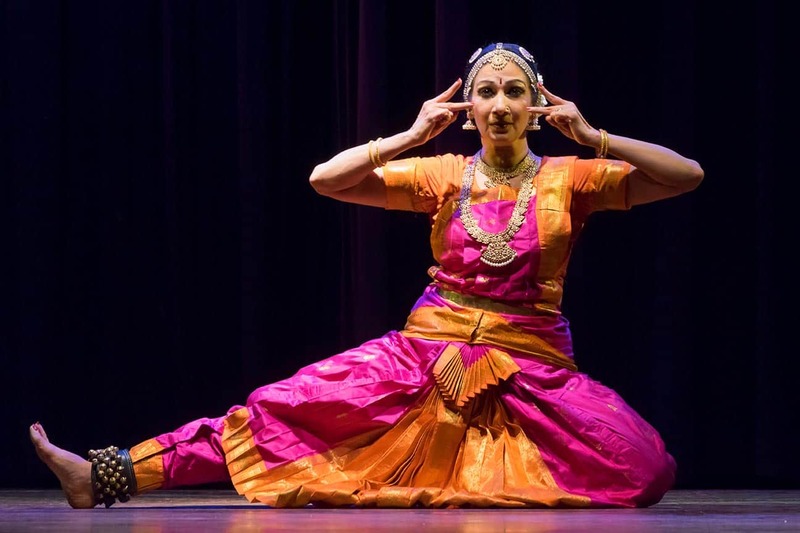 This is your chance to relax, chill out and enjoy the comforting services of the leading spa resort in the UK. 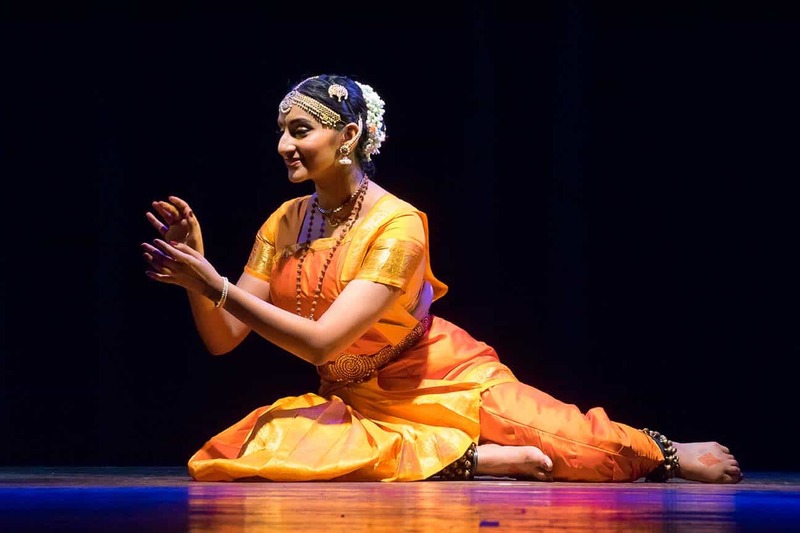 Pick from a wide range of alternative treatments and massages. 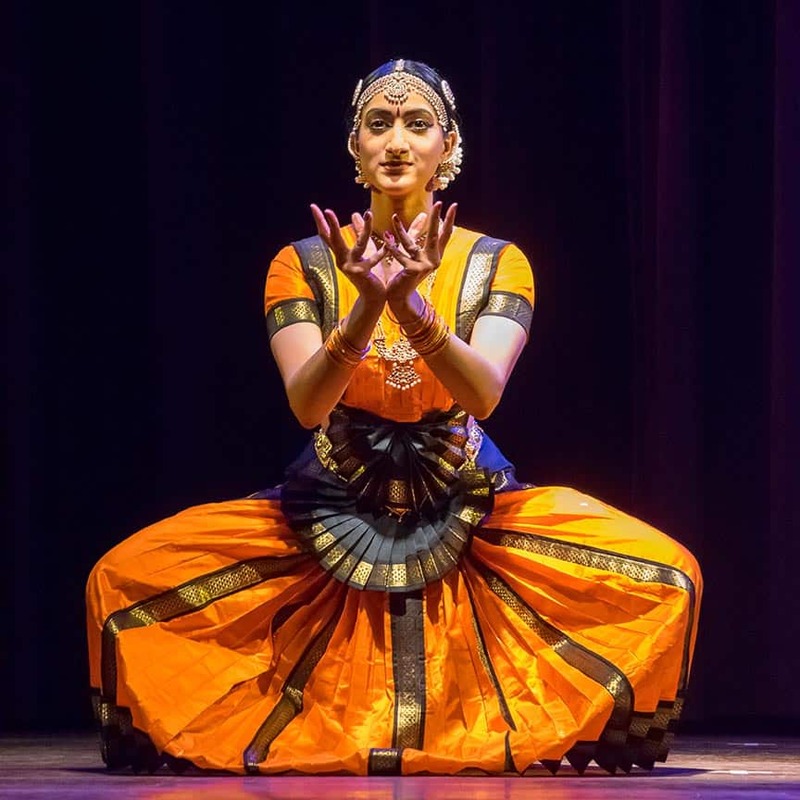 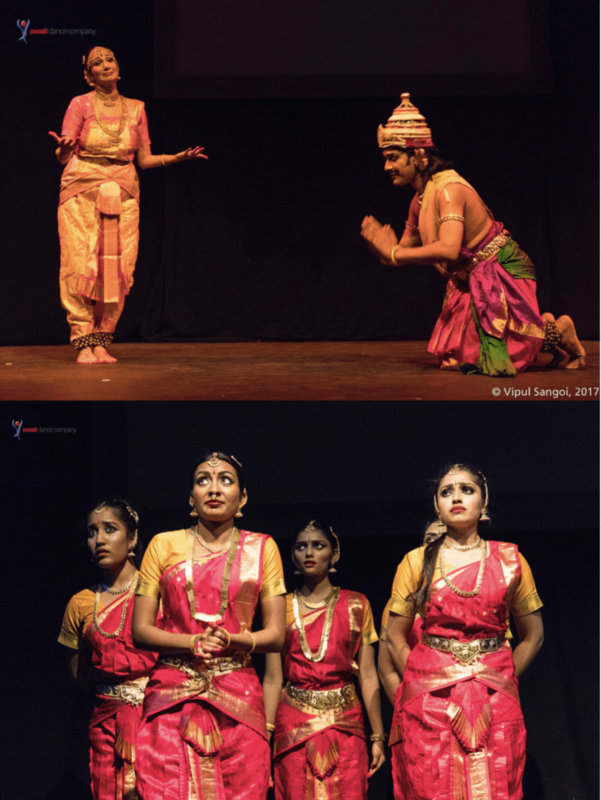 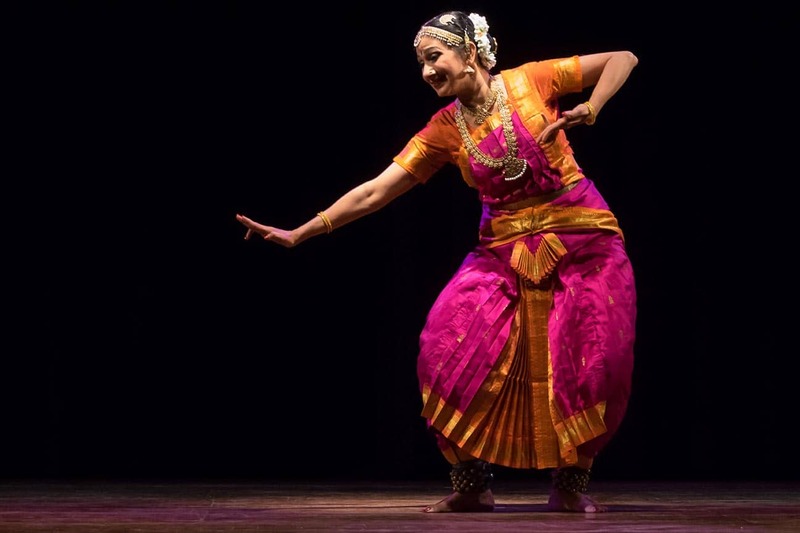 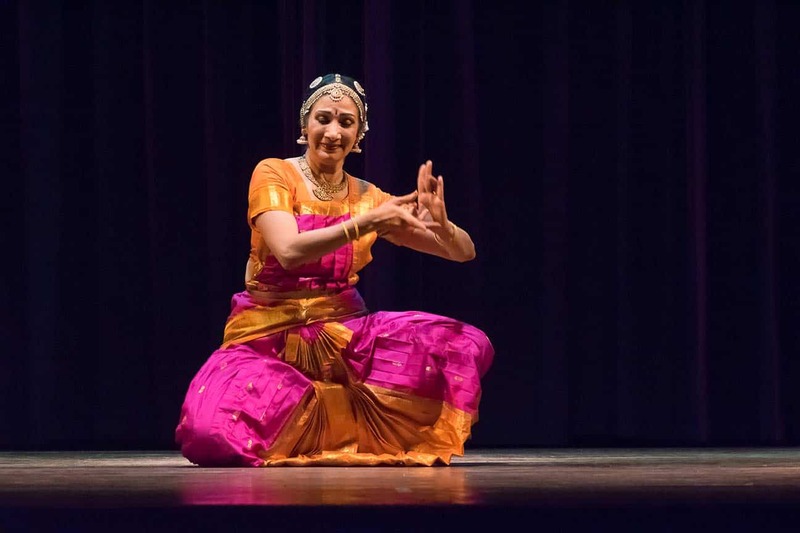 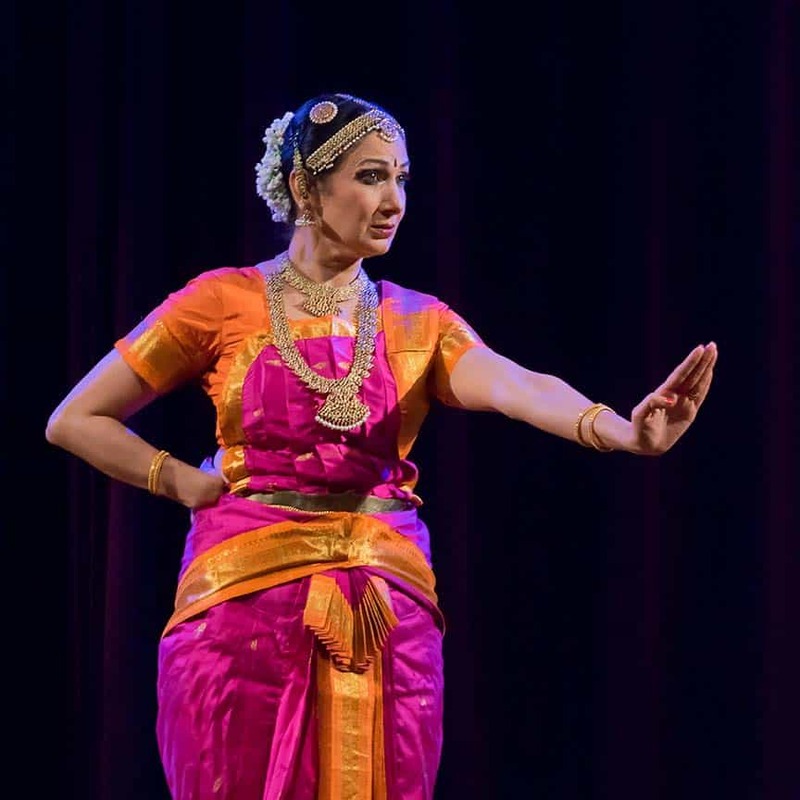 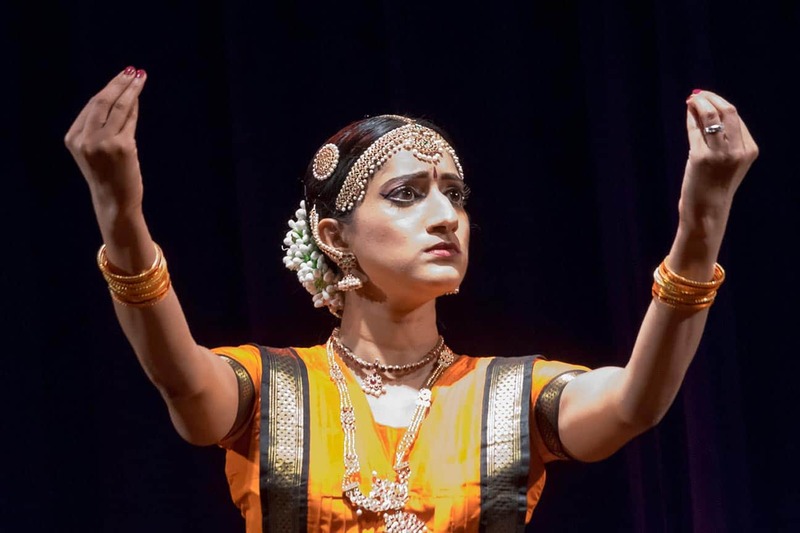 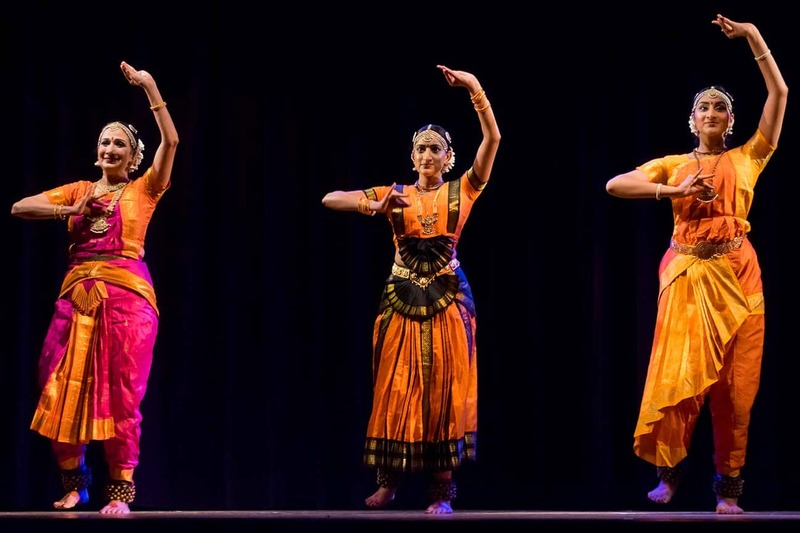 Swati Dance Company regularly performs traditional Bharatanatyam repertoire at various events in the community and professional dance venues.